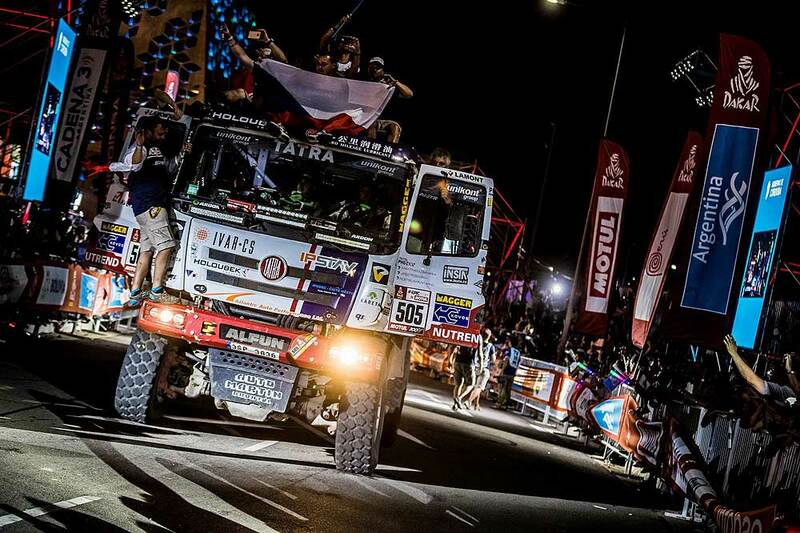 Both pilots of the Czech Tatra Buggyra Racing Team arrived in the finish of this year´s Dakar Rally. Martin Kolomy, who had to fight not only against his rivals but also against his unfavourable fate, drove his Tatra successfully to 11th position. Martin Soltys managed to reach the finish with 12th overall rank despite being newcomer to Dakar. Martin Kolomy and his Tatra Phoenix fought his way forward after the big loss gained at SS03, and when it seemed that his time deficit might be made up for, he was knocked down to his knees again in the very last stage by his driveshaft. He arrived in the finish of the final stage, always crowded with media representatives and fans, when it was already completely empty, as the very last pilot in the race. A sad view of the fighter who faced every unfavourable condition during the race to drive his Tatra to the finish at any cost. "The organizers prepared this Dakar excellently. It was hell on the earth, for people and for the technologies," said Martin Kolomy after the race. "But we have both Tatras in the finish. Although half-broken to pieces, we tried to put them together a little every day. Sometimes we succeeded, sometimes we did not. This was a really hard Dakar. Maybe they wanted to take a revenge for the complaints that the last editions were much too easy. I say frankly, I am glad to be in the finish and all right from the physical point of view." The second pilot of the Tatra Buggyra Racing team Martin Soltys arrived to the finish of his premiere Dakar Rally successfully. "I think I have managed that quite well," the Tatra- and Dakar-newcomer reported. "We had no big problems, no puzzle, no danger to fly off or fall somewhere. I will probably remember the whole Dakar, but the sand dunes most. They were for me the biggest experience in my life so far for they were very difficult. I am happy to be in the finish. 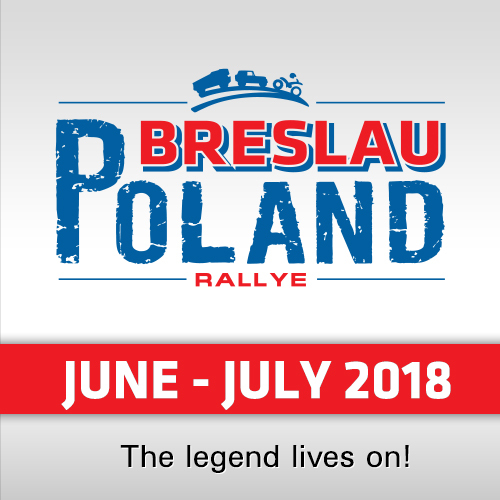 When I saw the rally stars fall off one by one, those pilots whom I admired and looked up to for years, I said to myself: It is a miracle that we are still continuing. I am really much satisfied." The legendary navigator Jan Kalina, winning the race several times with Karel Loprais, is successfully through his 26th (!) Dakar. "Generally speaking, I have no reason to complain. I have accomplished two main tasks. To drive this crew successfully to the finish, that was the main goal. The second goal was rather personal, I wanted to endure and not to thwart it to them by my age. And I managed that too. So I feel absolutely fantastically," said Kalina in the finish. The Buggyra team scored another little victory at this Dakar when their Gyrtech engine mounted in a MAZ racing-truck special managed to finish with the overall second rank, thanks to pilot Viazovich of Belarus. "It is really pleasant to watch our engine settled at the absolute world top, as another evidence that we are heading in the right direction," was a comment on this success by the engineering director, Mr. Robin Dolejš. 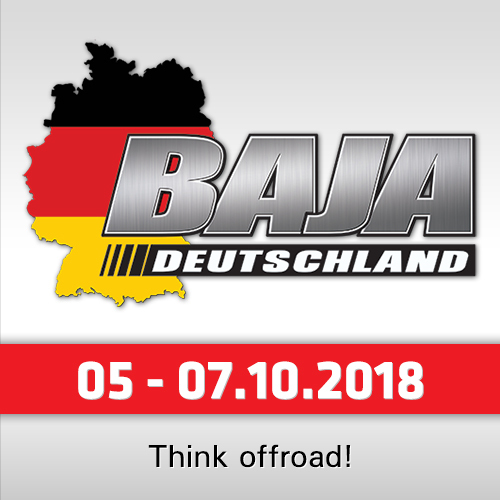 "The 40th edition is over, it passed much too quickly," said Buggyra Team Manager Jan Kalivoda. "In fact for us this was already the 5th participation in the Dakar. Frankly speaking, we arrived here with much higher expectations. The 11th and the 12th ranks were not our top objective, but when I look at it objectively today, Martin Soltys (in the second Tatra Phoenix) performed really excellently and surprised not only himself but also all people around him." "When we saw the stages the organizers had prepared for us, whether the dune fields or the extreme sections in Argentina, I must say that hardly anybody believed that navigator (and Dakar-Legend) Josef Kalina and his two newcomers would manage that. However, Kalina drew them through the whole Dakar, with the final 12th rank. I think this is a tremendous success." "On the other hand, I am personally quite sad about Martin Kolomy, he is a great fighter. Although he had problems in SS03, he slowly reduced his big loss as the stages passed one by one, and when it seemed that he was able to reach the top five, suddenly in the last stage, he did not start for his drive shaft breakdown, and increased his loss again. 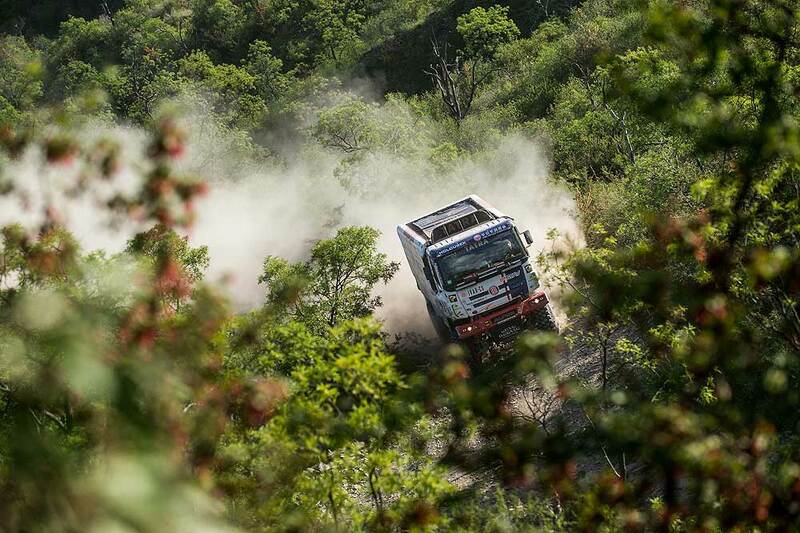 So his final rank is 11th, so I regret this a little for him, but on the other hand after this extreme here, I am very glad both trucks are in the finish." "Many favourites were not that lucky. 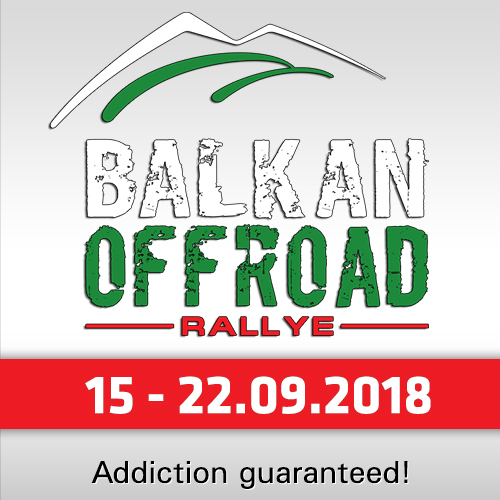 So from this point of view we are pleased and motivated for the following editions, where we know what to improve and so we go on," stated Jan Kalivoda.